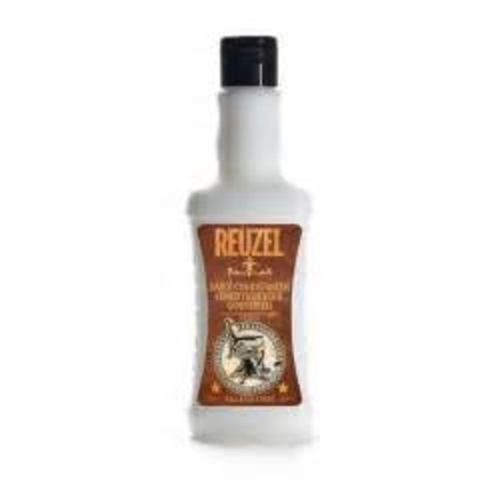 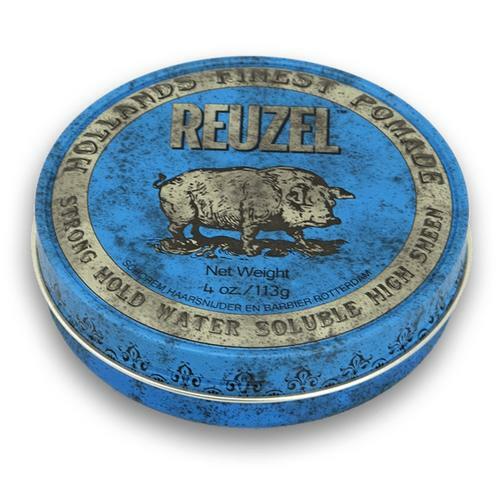 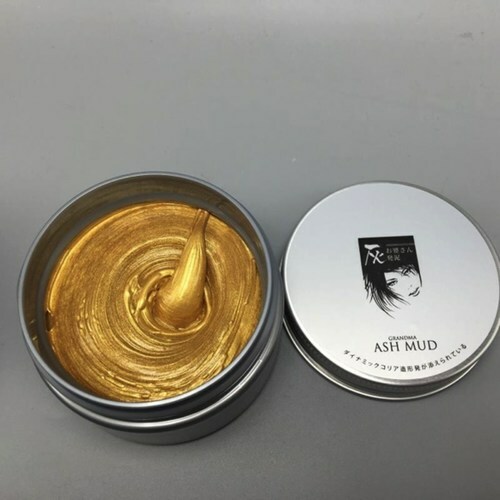 Blue Reuzel pomade is a water soluble formula,packed with high shine and firm, strong hold. 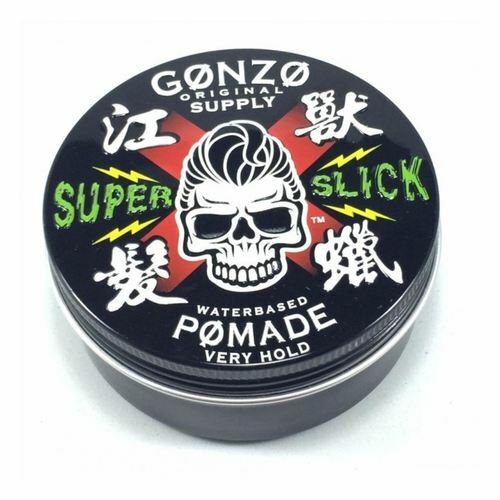 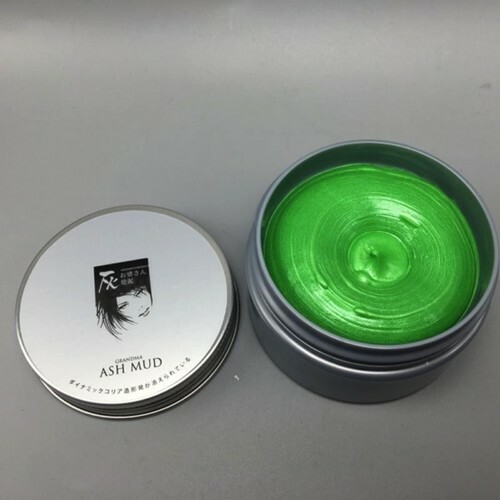 Holds like heavy wax,yet rinse out easily like a gel. 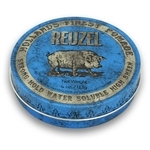 Retains pliability in the hair throughout the day and never hardens or flakes.